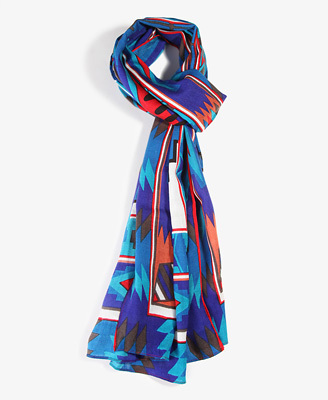 I absolutly adore this Ganado Print Scarf from Forever 21. The bold colours & print will add instant chic to any outfit! omg! i want this scarf! great pick! Me too! I think it would be very versatile.